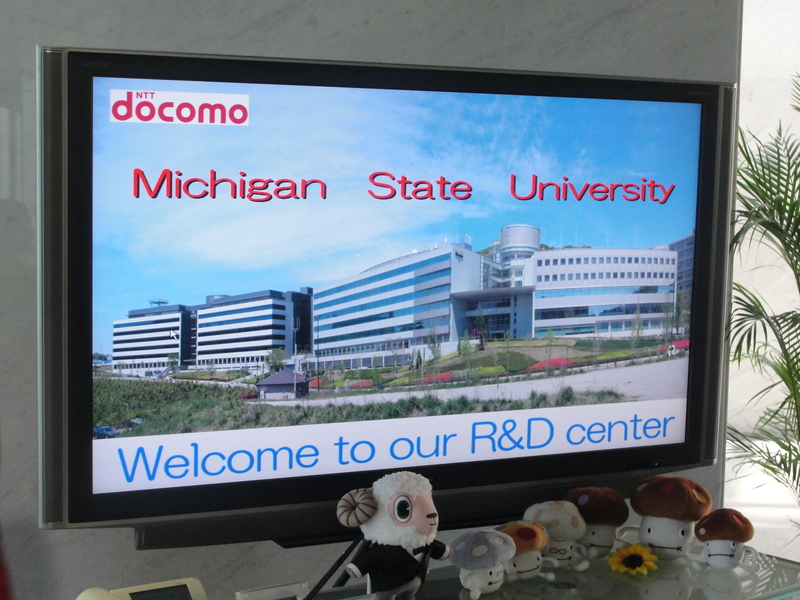 Posted on June 4, 2012, in Site Visits and tagged Japan, Michigan State University, MSU, Study Abroad, Technology. Bookmark the permalink. 1 Comment. 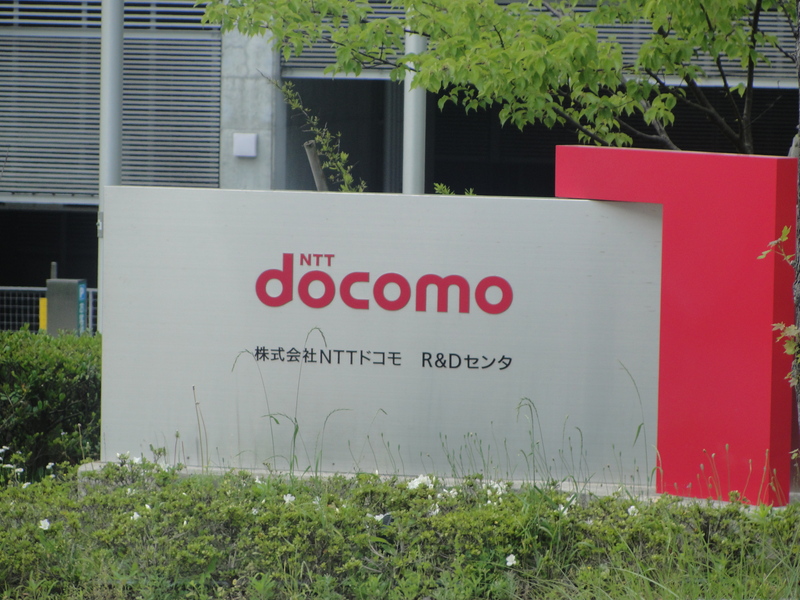 Yes I agree with you Aaron, the technology at Docomo was AMAZING!!! I can’t believe they have things like that already put to the test. I can’t wait to actually be able to put some of that technology to use. It’s way more advanced than the things we see here in the U.S.